Backpack containing numerous bandages and bacta products. 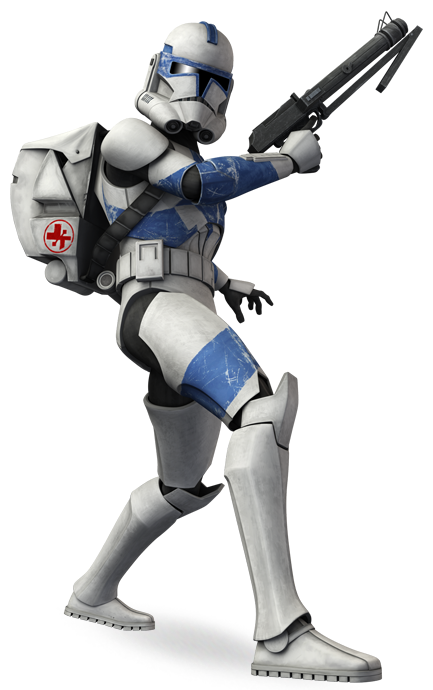 Description: Clone trooper medics were clone troopers who were equipped to diagnose and treat wounded soldiers. In the field, clone trooper medics wore standard armor with orange markings, notably orange circles on the shoulder armor and an orange stripe on the helmet. 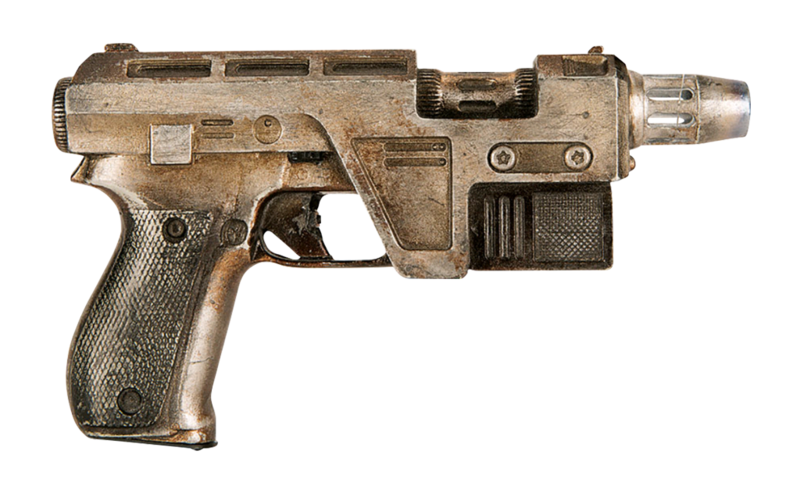 Clone trooper medics carried DC-15S blaster rifles and spare ammunition like other clones, as well as medical equipment. They usually carried two vibroscalpels, one laser scalpel, and two laser cauterizers. 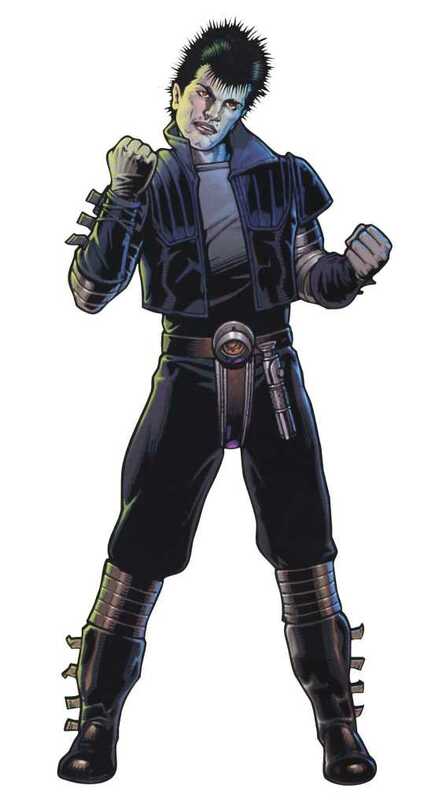 They also had a backpack that contained numerous bandages and bacta products. The medics would often be accompanied by an FX-3 medical droid to assist in diagnosing and treating injuries.